Help our kids achieve their Field of Dreams! We are a family run non-profit Little League organization in North San Diego County in the small unincorporated community of Valley Center . We have approximately 300 kids from 4-14 that play in our league. We have also started a very successful Little League Challenger Division within the last year. The Little League Challenger Division® is Little League’s adaptive baseball program for individuals with physical and intellectual challenges. Any youth with such challenges, up to the age of 18 or graduation from high school, can participate. The problem we are currently facing is that our facilities and equipment are deteriorating faster than we can repair them. They demand constant attention and maintenance which requires funds the league cannot afford . 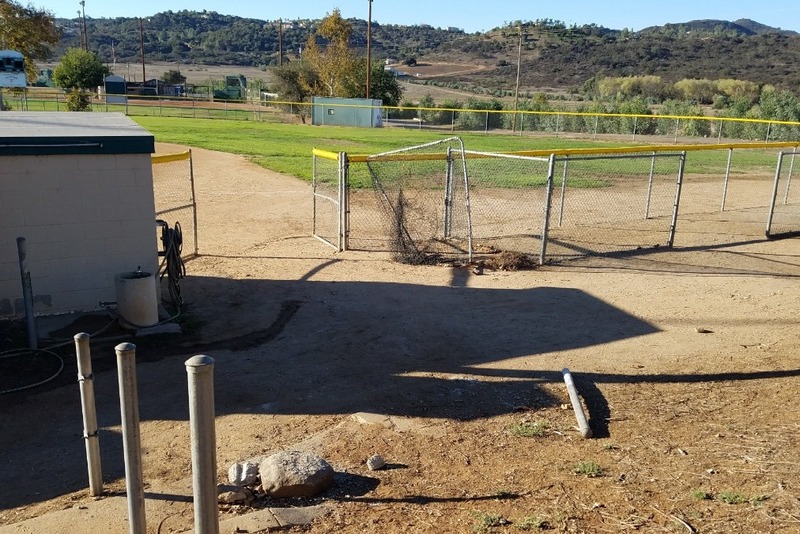 Unlike local incorporated cities, Valley Center’s Parks and Recreation Department do not have the funds to sufficiently maintain the baseball facilities. This, in turn, makes it necessary for Valley Center Little League to spend its own money in an attempt to keep up the facilities and purchase the required baseball equipment. The funds on hand necessary to properly support our baseball playing youth are insufficient to cover the costs of the much needed repairs and ongoing maintenance. Right now our fields are in the worst condition possible , We Need your Help, Now! 80% of our operating costs go to the maintenance and upkeep of our facilities. Most little leagues are from incorporated cities where the park and recreation departments have funds to maintain the fields, free of charge to the little league. These little leagues can then use their money and time to invest in equipment and the kids. Valley Center Little League does not have that same benefit . Valley Center Little League is required to pay rent for the facilities while paying for and implementing all improvements on the fields at the same time. This quickly burns up our budget. Right now we have multiple safety concerns that need to be addressed on the fields that we cannot fix. Our fields and equipment are in a state a disrepair that we fear we will not be able to recover from. We Need your Help, Now! We are asking for $25,000 to fund our necessary field, facilities and equipment improvements so we can spend more time and monies directly on the kids. 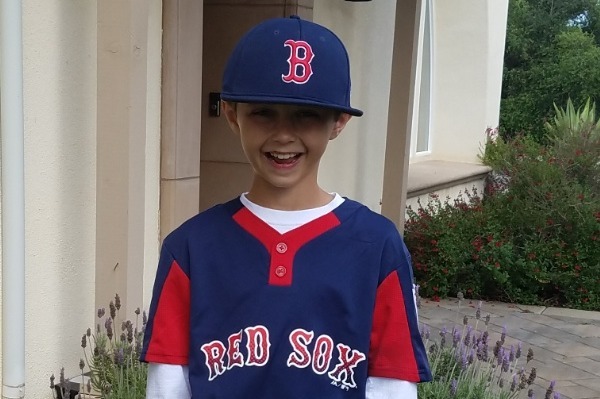 We want all our kids in our leagues , including those in our Challenger Division to have a great experience playing Baseball, and play on a Field of Dreams. If everyone who sees this just gives $20 or more we would be set. We thank you for your consideration. Help us blow this goal out and really give the kids something to love this season and for future seasons. We are asking for your donation as well as to forward this request to as many people you know. Please Help!